Authorities are concerned for the well-being of missing 23-year-old Jermain Morigeau. Jermain "Liz" Morigeau, seen here wearing the same clothing as she was last seen in. 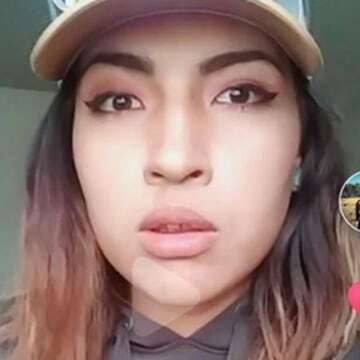 Jermain, who also goes by the name Liz, was last seen in Missoula, Montana between midnight and 1:00 a.m. on June 16, according to Detective Guy Baker with the Missoula Police Department. Detective Baker declined to comment on the specifics of the location where Jermain was last seen, but said it was in the “general vicinity” of where she lives. Since Jermain disappeared, authorities have conducted five ground searches and questioned about a dozen people, Detective Baker told Dateline, including the person with whom Jermain was last seen. Despite these investigative efforts, none of Jermain’s belongings have been found. 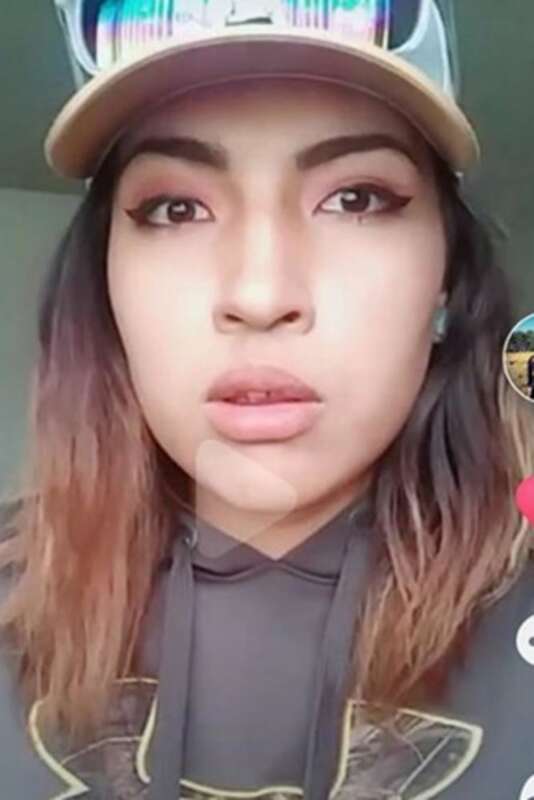 Jermain’s family was unavailable for an interview by Tuesday evening, but her aunt Valenda Morigeau posted to Facebook about their family’s pain. Jermain “Liz” Morigeau is a Native American woman who is described as being 5’9” tall and weighing about 130 lbs. She was last seen wearing blue jeans, a white T-shirt with a brown Under Armour sweatshirt and cowboy boots. She was also wearing a baseball cap with three trees on it at the time of her disappearance. If you have any information on Jermain’s whereabouts, please call Detective Guy Baker at 406-396-3217 or the Missoula Police Department at 406-552-6300.